Disused barns and farm buildings are often in conservation areas. Not only do these buildings need sympathetic house designs to blend in with the area in which they are situated, but also sympathetically restored to provide suitable accommodation for the 21st century. Exelby Developments specialise in the renovation and conversion of old and ancient buildings. We know how important it is that the finished renovation retains its original character, fulfils modern building regulations and provides a comfortable and efficient home. Listed and old buildings need special care. It takes skill to provide modern living accommodation while maintaining the architectural integrity of these special buildings. Exelby Developments have a great deal of experience in working with older buildings, some of these projects are listed below. 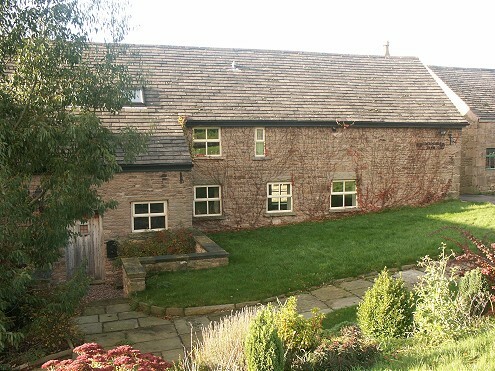 Please contact us if you are considering a barn conversion in the Cheshire area and require some specialist advice.